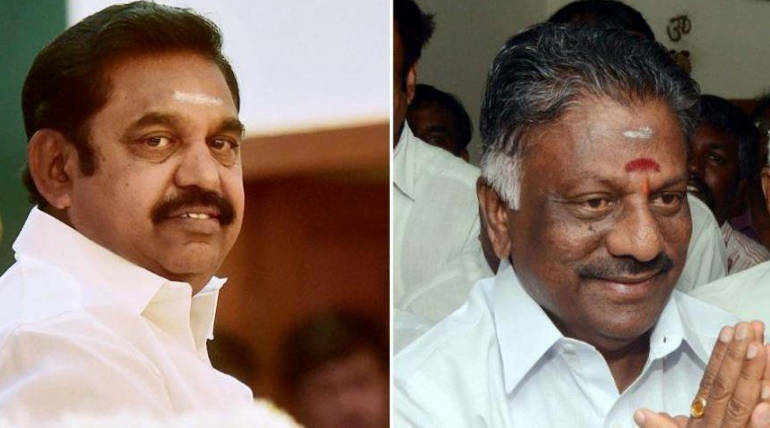 The case against O.Paneerselvam and Chief Minister Edappadi Palaniasany is to be heard in Delhi High Court tomorrow. The court has to investigate the case as an emergency case. Like the election case, this is also a case of signature. 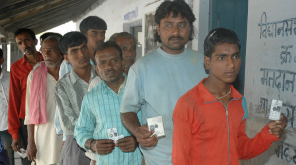 Candidates contesting in the Lok Sabha polls and the legislative elections are now selected by ADMK supreme leader. 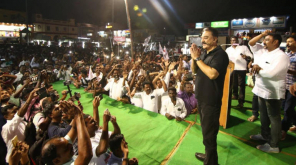 The AIADMK has selected 20 Lok Sabha candidates and 18 assembly constituencies. ADMK Coordinator O.Pannerselvam and Deputy Coordinator Eddapadi Palanisamy signed the petitions in favor of this. KC Palanisamy, who has been removed from the BJP today, has filed a case against this. The case is to be heard in Delhi High Court tomorrow. 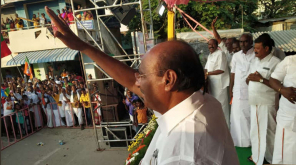 Accordingly, for the AIADMK, only the general secretary has the right to sign the candidates. The New Rule or the Old Rule did not grant any rights to Coordinator Panneerselvam and Edapadi Palanisamy. But they have signed the breach. 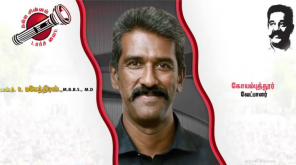 KC Palanisamy has filed a lawsuit to declare that their signature is not valid. The case is to be investigated tomorrow by the Delhi High Court.